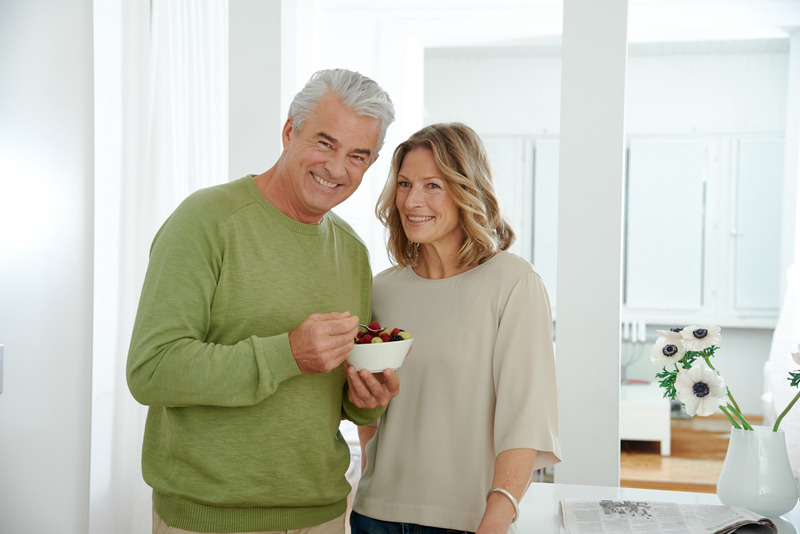 A non-invasive solution is the use of oral appliances that pull the lower jaw slightly forward. These devices thus enlarge the airway and also activate the muscles enough to prevent soft tissue from collapsing and blocking the airway. Obesity, smoking, and alcohol consumption are linked to sleep issues; therefore, related lifestyle changes, especially weight loss, can reduce apnea severity. Effective strategies may include a change of sleeping position, for example, from the back to the side, as well as treatment of allergies and avoiding tranquilizers and sleeping pills before bedtime. 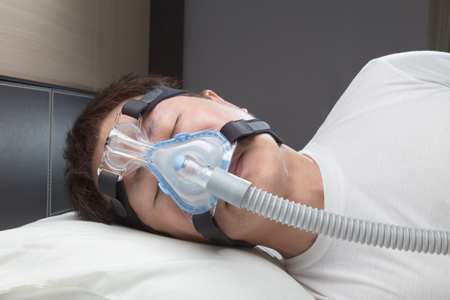 Interventions for moderate and severe obstructive sleep apnea may include sleeping with the help of a positive airway pressure machine designed to ensure that air flows continuously or intermittently into the sleeper’s throat, thus preventing the sleeper’s airway from collapsing. The patient, however, must sleep wearing a mask that fits over the nose, and sometimes, also the mouth. 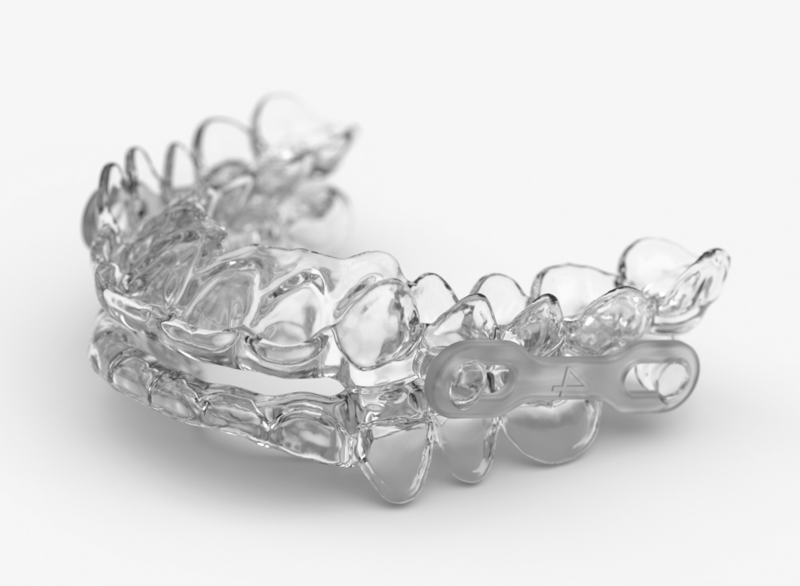 The air is delivered through a flexible tube from one of several types of machines: CPAP (continuous positive airway pressure), BiPAP (bilevel positive airway pressure), VPAP (variable positive airway pressure). Some people find these approaches cumbersome and / or uncomfortable, so patient compliance is a significant issue. 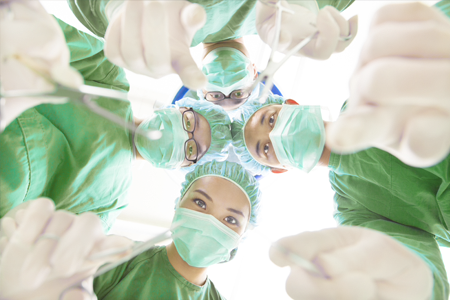 The objective of surgery for obstructive sleep apnea is to enlarge the airway through the nose or throat that may be blocking the upper air passages, usually by removing or reducing tissue from the uvula, tonsils, soft palate, adenoids, or tongue, or by maxillomandibular advancement which moves the upper and lower jaw forward.